Thousands of victims of unfair lending practices face debt because of a company or businesses decision to lend to them. It can be difficult to face this situation, and it can be very confusing to figure out how to navigate through the mountains of paperwork involved with lending. To determine if an individual has been exposed to unfair lending practices there are several factors to consider. Generally, predatory lending is described as draining income from a family who has no knowledge of the law and charging unreasonable interest rates. For a better look at what predatory loans are or can be, read the explanations below. A mortgage litigation attorney understands that there are lenders in the market who are simply there to drain families of their wealth through high-interest rates and hidden charges. Mortgage lenders will attempt to take advantage of a family’s wealth by intentionally raising their interest rates even when the agreement stated that a fixed rate would be a part of the agreement. This can go unnoticed by individuals who make on-time payments only to discover later that their mortgage rate has increased dramatically. Predatory lending laws offer protection in these instances. 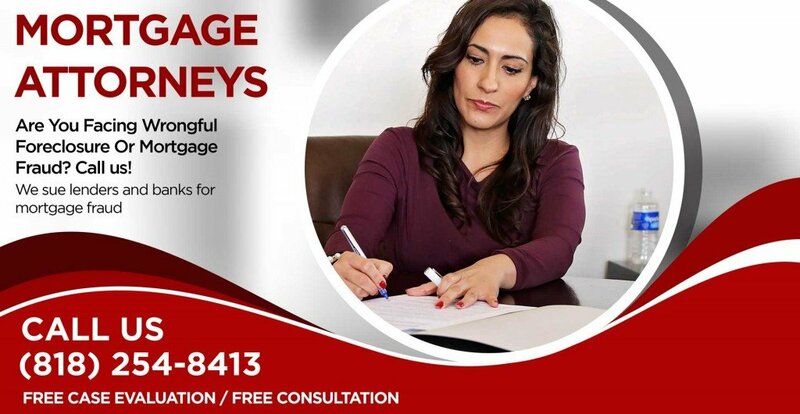 A mortgage foreclosure attorney can save a person or family from possible foreclosure if they expose the unfair lending habits of the lender in question. When a person cannot afford to make a payment then a fee will be incurred on their mortgage. Fees can also be set apart from the cost of interest and are generally less than 1% of the total loan price. However, when a predatory loan agreement has commenced, homeowners often pay 5% in fees which can lead to foreclosure. Predatory lending lawsuits can result from these types of infractions. If you want to avoid any type of predatory lending, or if you have found yourself owing a predatory loan contact us today. We can take the sting out of predatory loans and reverse their effect on your credit! Predatory lending laws exist to keep you safe, let us use them to protect your finances. Call and speak with one of our professional mortgage attorney today. The consultation is free!